Jim the cabin boy decides that the pirates of the bad ship Scullywag need cheering up, so he suggests that they should go on a picnic. 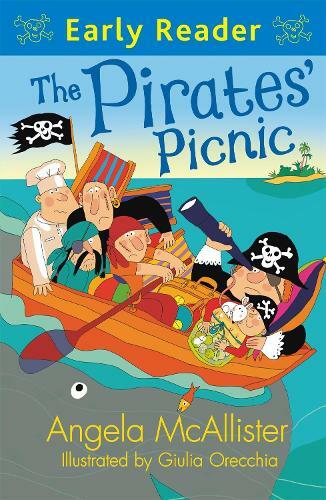 But he doesn't know that pirates' picnics are not like ordinary picnics at all. Can the Scullywag's crew avoid rain, rotten eggs and quicksand to find the perfect island to hold their party?